[Postmark]: Oswego, Oregon, Oct 23, 1911. 4pm. [message]: Dear cousin, I wish you many happy returns... Clara Meyer. Description Sepia photo. 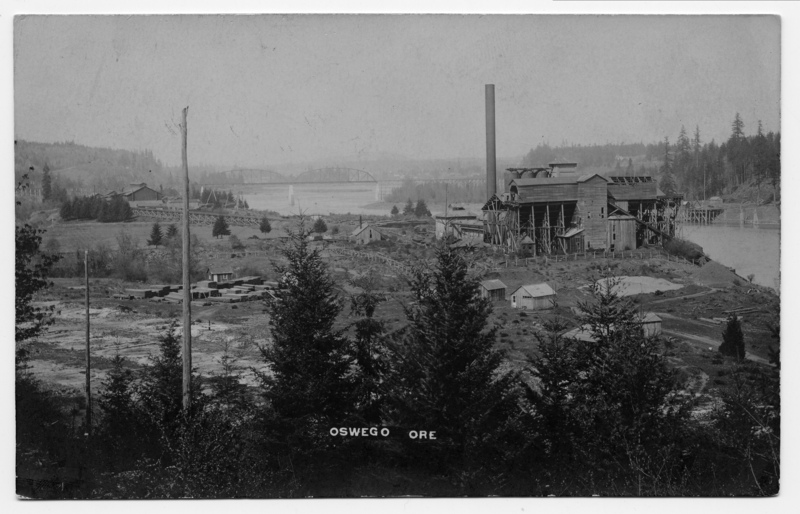 On front: Oswego, Ore. 753b is a cropped version of this photo. Transcription [Postmark]: Oswego, Oregon, Oct 23, 1911. 4pm. [message]: Dear cousin, I wish you many happy returns... Clara Meyer.